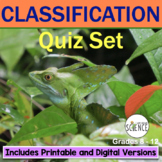 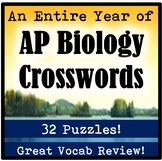 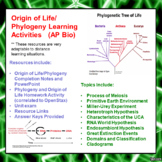 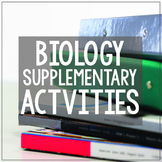 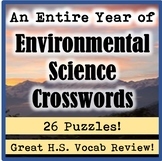 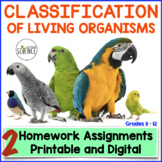 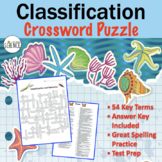 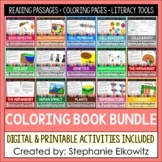 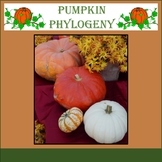 Also included in: Science with Mrs. Lau's Biology Teacher Resources Bundle: All of Them! 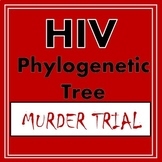 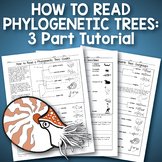 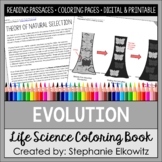 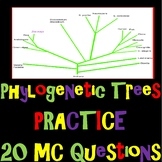 Aim: How do you read and use evolutionary trees? 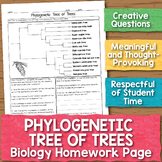 A family tree and a phylogenetic tree both show relationships among descendants of a common ancestor. 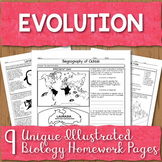 Species with a recent common ancestor are like siblings in a family, and species with a common ancestor are like distant cousins.